Commercial Street leads from High Town towards Commercial Road. The property is of modern construction and comprises three storeys. The property is available to let on a new Lease at a rental of £15,000 per annum exclusive. The 2017 Valuation Office Agency List shows the property having a Rateable Value of £16,250. The multiplier for the 2018/19 year is 48.0p in the pound. The rates payable may be subject to transitional adjustment. 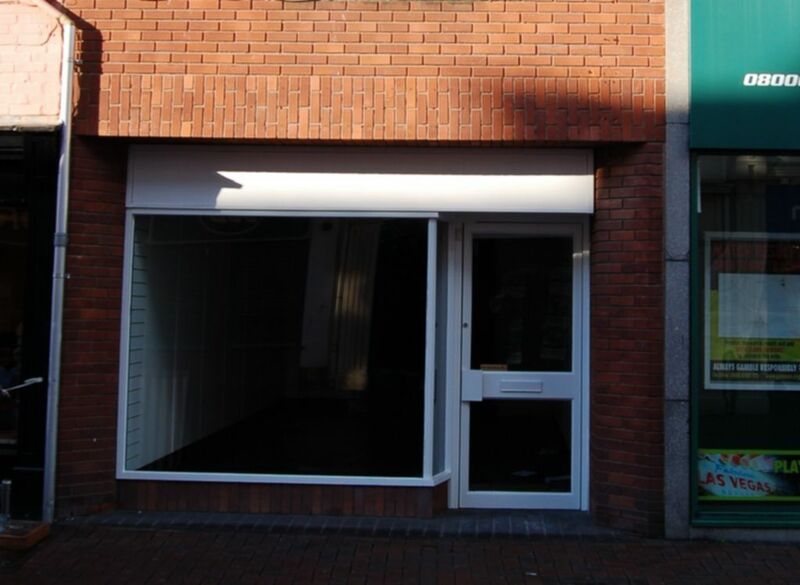 The property is within the Hereford Business Improvement District (www.herefordbid.co.uk) and is subject to a levy of 1.2% on the 2010 Rateable Value of £26,500.